Official Deville Hompage » First ever release online. The first ever sign of life from Deville is finally online. 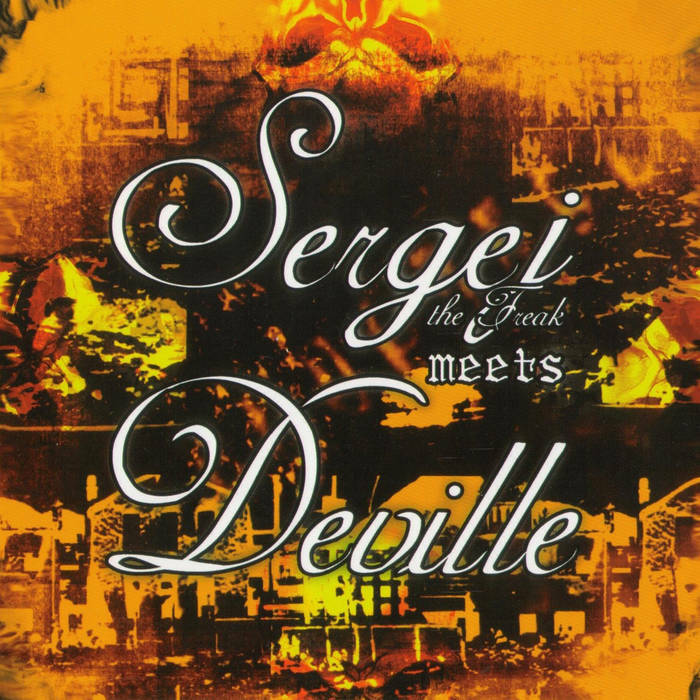 In late 2005 DAREDEVIL RECORDS released a split LP with Deville and gothenburg band Sergej the Freak. Here you find a Deville that just have started out since a year back or so and recorded the stuff they had so far. 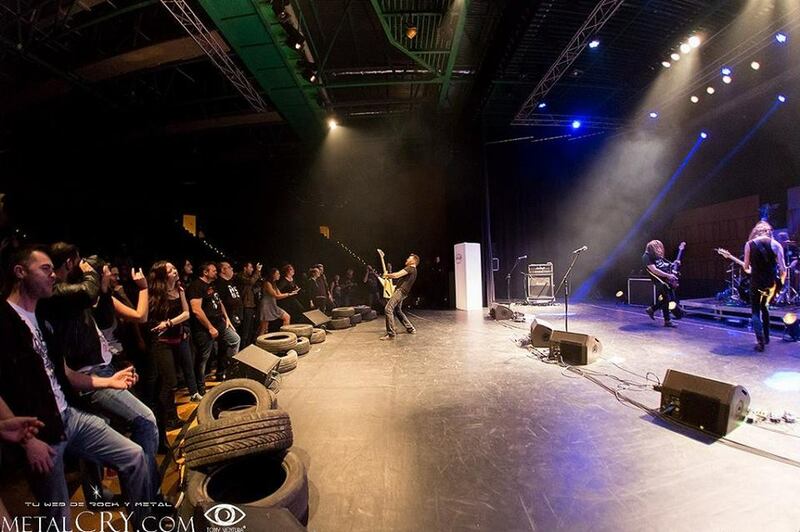 Big riffs, guitars and groove was already a big deal then and glad to say still is! Enjoy!